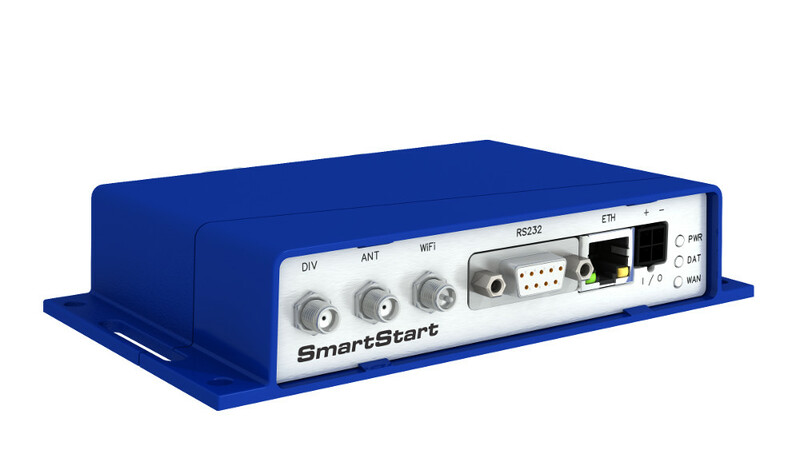 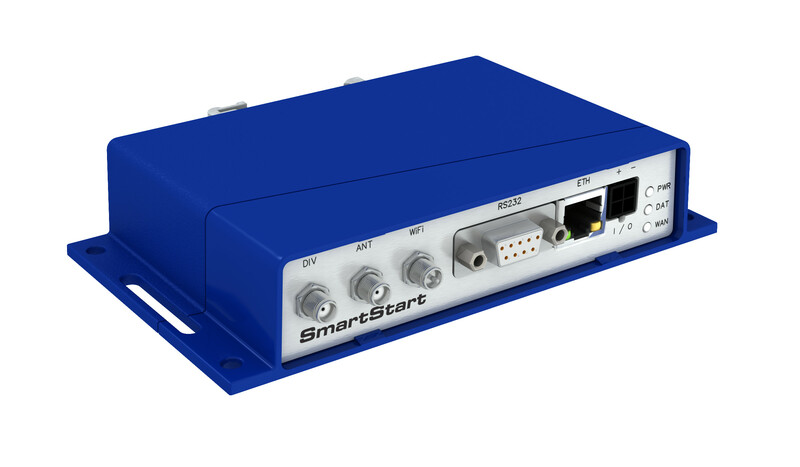 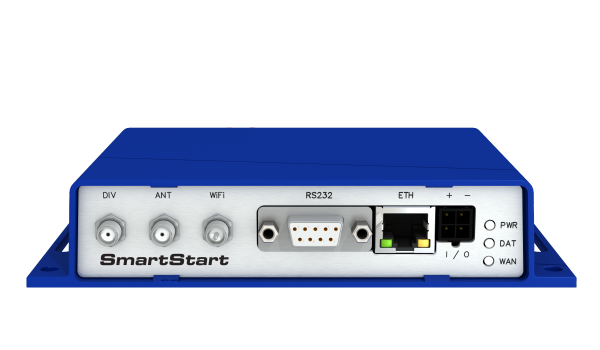 As a standard, the SmartStart router is equipped with one Ethernet 10/100 Mbps, one serial interface RS232, one binary input and one output. 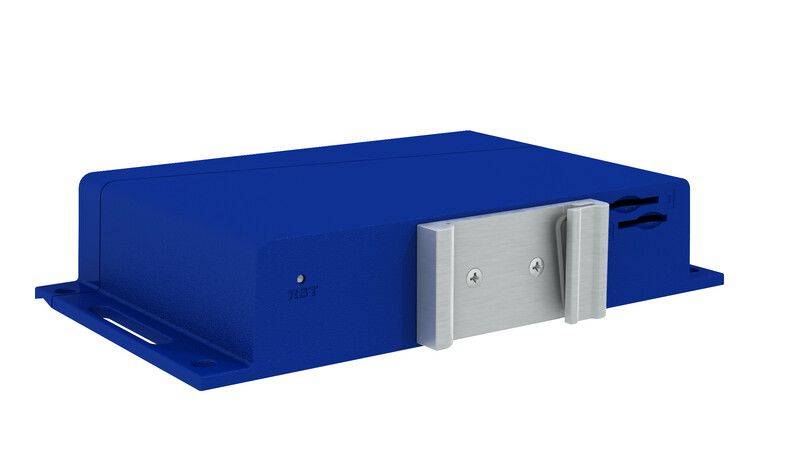 SL304 also contains two readers for 3 V and 1.8 V SIM cards, which are placed on the rear panel of the device. 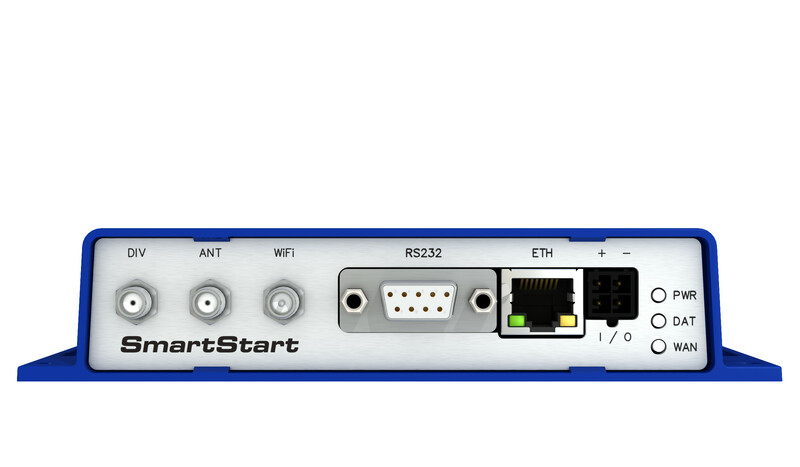 The router can be equipped with a WiFi module, but this must be part of the initial configuration – it cannot be added to the router at some point in the future. 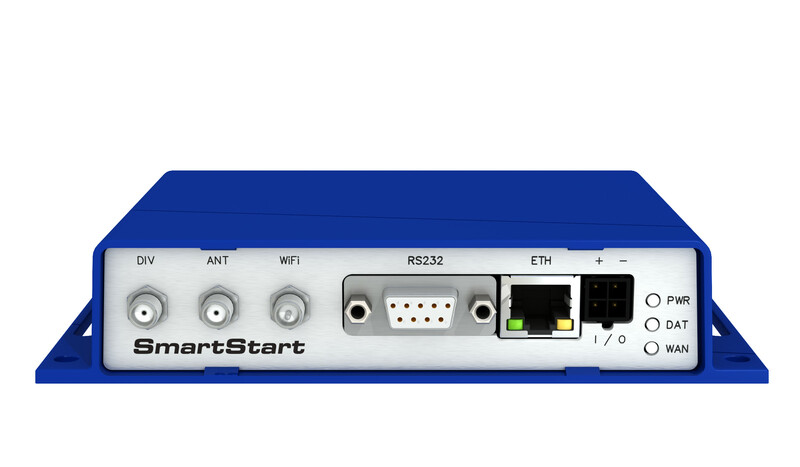 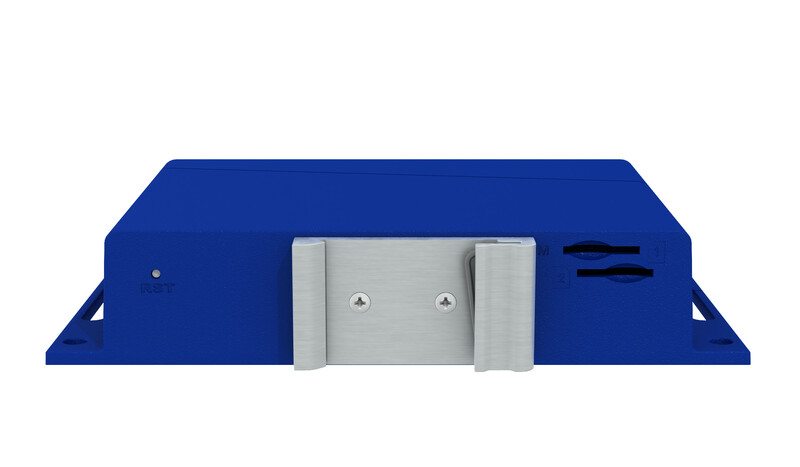 The SmartStart router is supplied in a plastic casing.